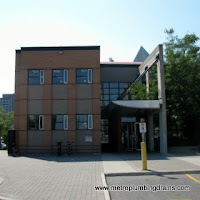 Metro Plumbing and Drains has successfully provided outstanding repair services for commercial and residential properties throughout the entire area of Scarborough Ontario andthe Greater Toronto Area for many years. One of happy customers shares her experience with us. I recently called Metro Plumbing and Drains to unclog my heavily blocked drain in the kitchen in the middle of the night because it was being really loud. The plumber came and did not even charge me an emergency fee; I considered it to be a great bonus. I'm really happy that there are still companies who care about the customers and can give a really good advice! 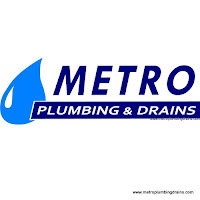 Will recommend Metro Plumbing and Drains to anyone in a heart beat! 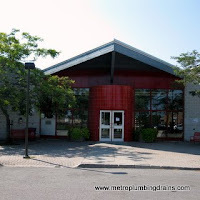 Metro Plumbing and Drains values our customers' time and money, and for this particular reason, we provide the most flexible hours, the lowest prices, and the best service for our customers in Scarborough and the Greater Toronto Area. 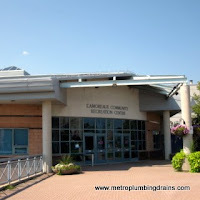 Please Call us 24/7 for any draining related problem in Scarborough area.